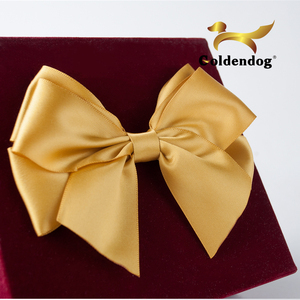 3) The pictures below is just for your reference, you could order as your idea About us We are a manufacture located in Shenzhen, China, specializing in gift packing items. Related products: pouch for wedding, jewelry, packing Size: as your demand 4. tassel Material: nylon, rayon and jute Related products: key tassel, bookmark tassel,decoration windows,doors,car inside. 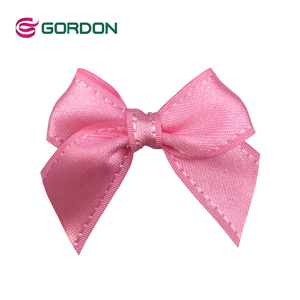 Size: as your demand 5. ribbon bow Material: nylon, polyester and organza Related products: rosette, mini bow Size: as your demand Our factory: Shenzhen Shengcai Shengdai Decoration Company Ltd.
Price is according to the width and materials. Customer's design is acceptable. Price is according to the width and materials. 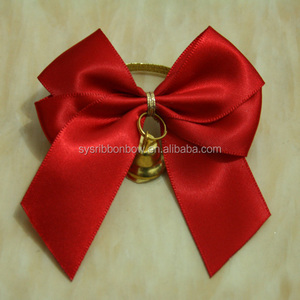 10 YRS Nan Mei (Huizhou) Ribbon Art Factory Ltd.
2. Are you a manufacture or a trade company9 We are a professional manufacture. B: Quotation- the correct quotation from our professional team. C: Making sample-confrim the quotation and gve you the sample. 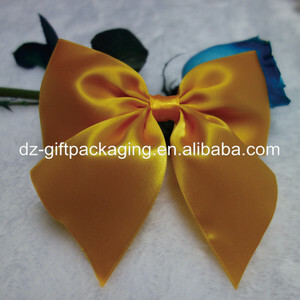 Alibaba.com offers 477 self adhesive bow products. About 49% of these are gift ribbon, 1% are stickers, and 1% are adhesive tape. 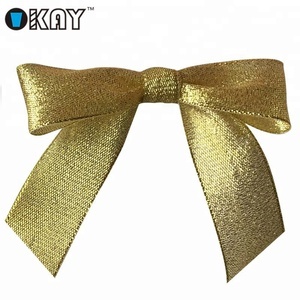 A wide variety of self adhesive bow options are available to you, such as ribbon spool, star bow, and pull bow. 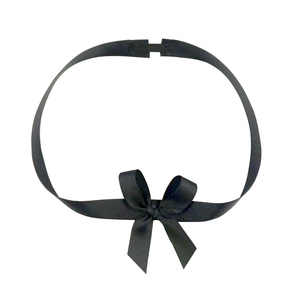 You can also choose from polyester, satin, and polypropylene. As well as from floral, luster, and metallic. 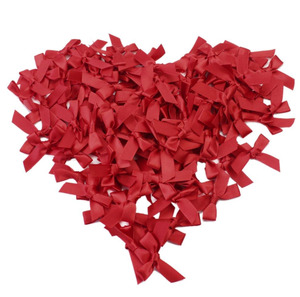 And whether self adhesive bow is christmas, valentine's day, or wedding. 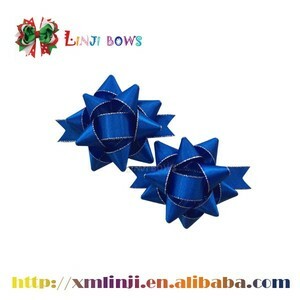 There are 477 self adhesive bow suppliers, mainly located in Asia. The top supplying country is China (Mainland), which supply 100% of self adhesive bow respectively. 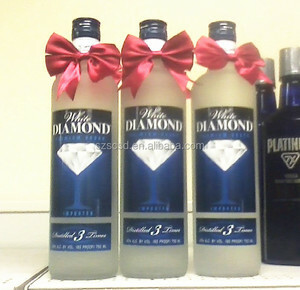 Self adhesive bow products are most popular in North America, Western Europe, and Northern Europe. You can ensure product safety by selecting from certified suppliers, including 43 with Other, 41 with ISO9001, and 37 with BSCI certification.